We created Switcha Pocket based on two things that are very important to girls: self-expression and connection. Switcha Pocket gives girls creative control to customize their jeans and skirts, expressing themselves through the fashion pocket designs they choose to wear. 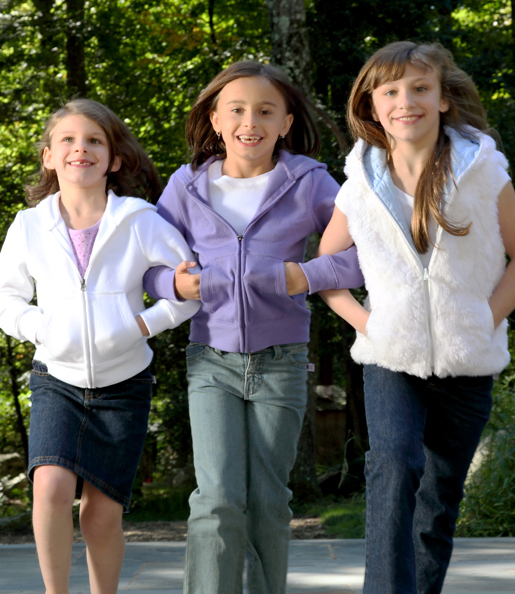 Girls get to create connections by collecting and trading Switcha Pockets with their best friends. Switcha Pocket also satisfies mom’s desire to allow her daughter to gain independence under a watchful eye. Her daughter can choose different designs from the “mom-approved” collection of pockets to change the look of her jeans and skirts in a flash. Switcha Pocket partnered with Juna Clothing, a New York City based fashion design studio, to bring this unique fashion denim collection to the world.